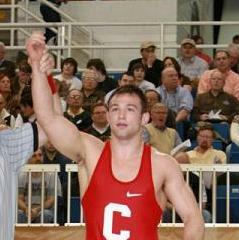 Photo album from the EIWA finals at Lehigh’s Stabler arena on March 7, 2010 at the Newman Center. A reader submitted photo album. Some random photos submitted by one of our readers. If anyone knows the event or wrestlers, please identify in the comment section. League 5, Section XI qualifier @ Harborfields High School. These photos are of Semi-final matches. Photos of the quarter finals and semi-finals at the Rocky Gilmore tournament on January 10, 2009. Photos of the wantagh duals on december 20th 2008. Alumni at Ted Peterson Tournament on January 10th, 2009.